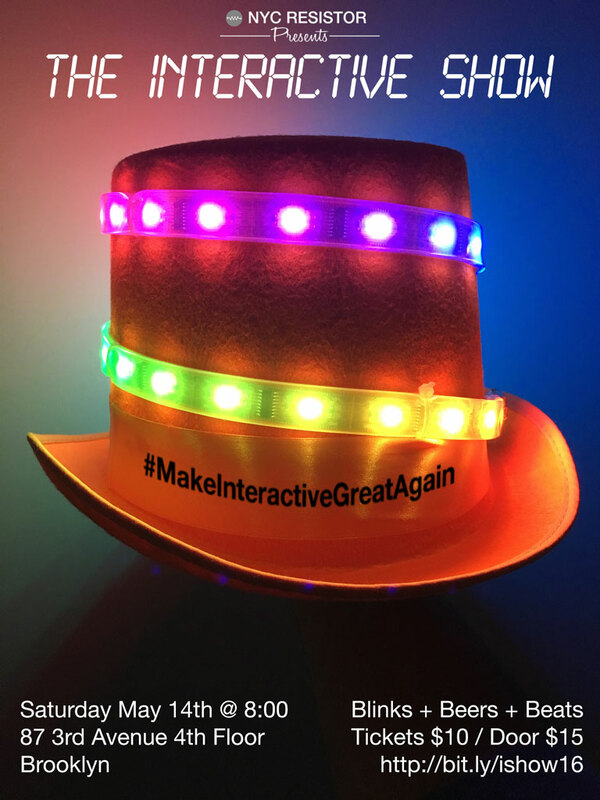 #MakeInteractiveGreatAgain – @NYCresistor 7th Annual Interactive Show Call for Projects « Adafruit Industries – Makers, hackers, artists, designers and engineers! If you’ve ever wanted an excuse to build a dancing toupée bot, now is the perfect time. Or pull out an old project and do something new with it to make it great again. We’d love to show off whatever you’ve been working on, so drop us a line! Via the NYC Resistor website.